Thinking of re-decorating? Look no further than Ceramica Tiles for the inspiration to get you started on that dream kitchen, bathroom, wet room, living room or conservatory. From stylish porcelain and ceramic wall tiles, stunning stone and mosaic, to statement floors at affordable prices... go on treat yourself. No time for showroom browsing right now? Choose when and where you view the Ceramica collection with our stunning online brochure. All Ceramica tiles come from the very best European factories, so you can be sure of authentic style, excellent quality and a beautiful finish. Want more help in creating an inspirational look? Ceramica Tiles has stunning showrooms across 4 counties in the South East benefitting from easy parking and free local delivery. Why not pop in today and let our experienced staff help you choose your perfect tiles in a relaxed, friendly environment. Welcome to Ceramica Tiles, your leading tile shop in London. 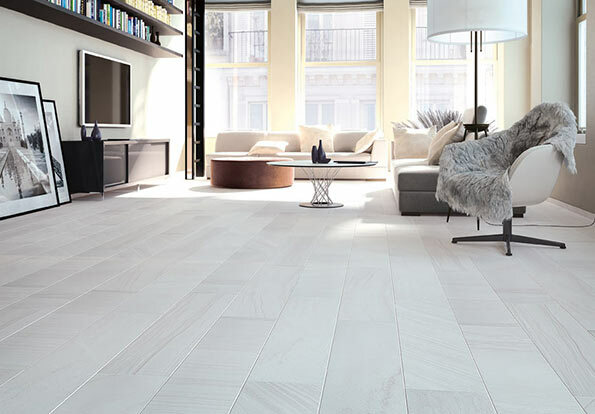 At Ceramica Tiles we specialise in bringing a broad range of tile options to our customers right across the areas of Woking, Surrey, and High Wycombe. We understand the importance of having the highest quality tiles available, that’s why we stock only the very best brands, designs, and colours which we believe will add value to your home or new renovation project. At Ceramica, we stock a great diversity of tiles in all different shapes and sizes to choose from. 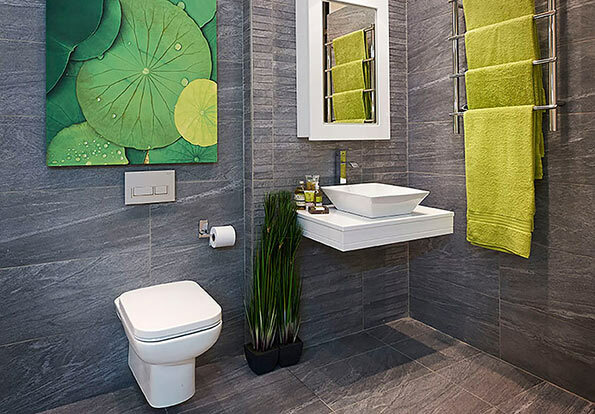 We have a broad range of large format tile solutions along with tiles in Surrey, Woking, London, and High Wycombe which can be used for bathrooms, kitchens, walls, floors, and more. 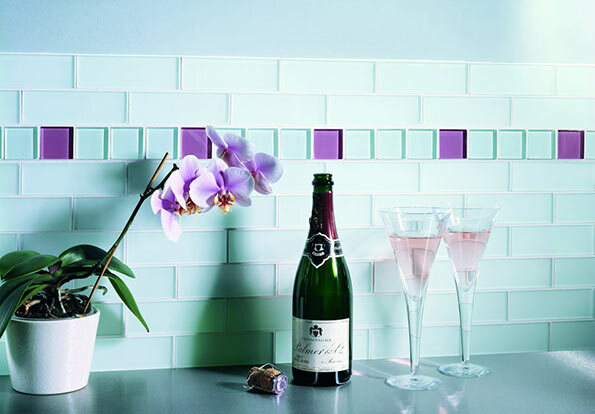 Our range of tiling solutions don’t just stop there, we also provide a great range of colourful mosaic tiles and tile accessories which can really help to complete your renovation in the fastest time possible while still maintaining overall quality. Our tile shop in London is dedicated to providing exceptional customer service. Our team of professionals have extensive knowledge on tiles and pride themselves on delivering the very best service available all year round. Our commitment is to provide you with the quality products you desire at reasonable prices to match. With 4 showrooms located across the country, Ceramica Tiles is proud of showcasing the very best brands before you purchase. By visiting our showrooms you’ll be able to see first-hand, the quality, detail, and durability of our tiles and how beneficial they are to you. As a tile shop in London, we know that customers do have questions before they decide on a specific tile. If you would like to know more about our range of tile solutions at Ceramica Tiles, please contact one of our professional team members today. We are more than happy to hear from you and to be of help for your next renovation. Call us now!